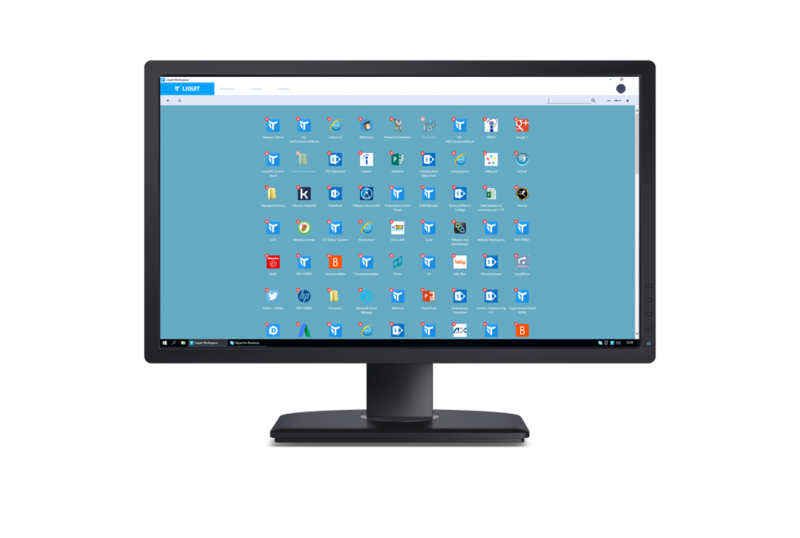 Manage your OS and third-party application patch compliance. 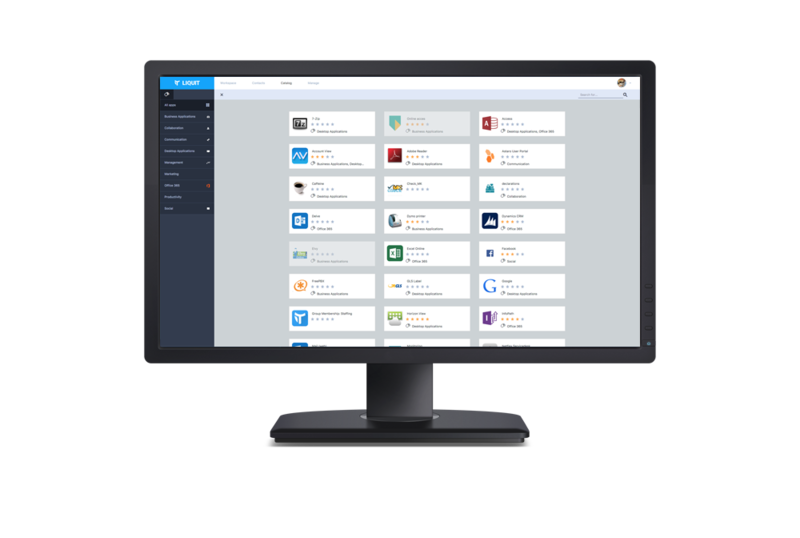 Deliver and Manage Any App on Any Device. 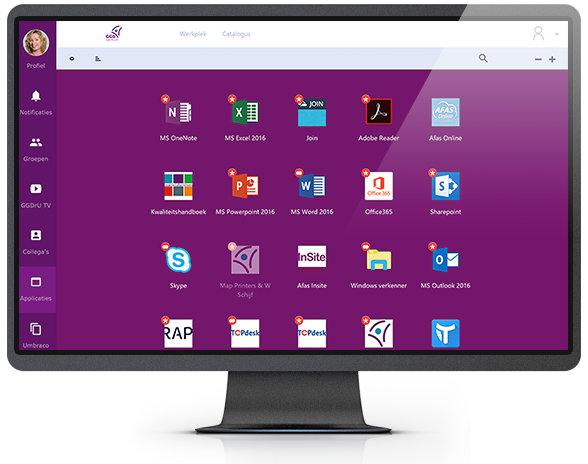 Create Applications for deployment in a simple and intuitive way. For any corporate enterprise the most important asset to the business are the people who work within it. 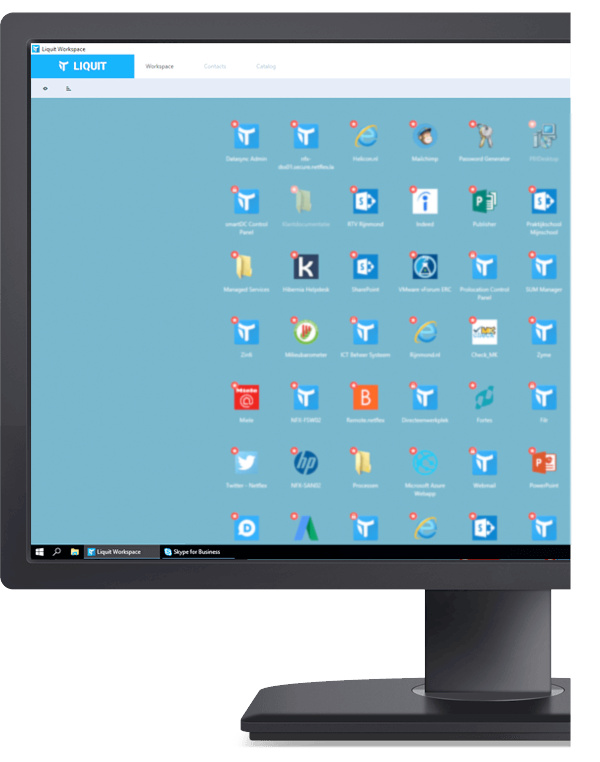 For an end user, The Liquit Digital Workspace delivers the next generation of Unified or Aggregated Workspace, bringing together private, public, and personal cloud environments. Students of today are the end users of tomorrow, and in this consumer driven world in which we live today, it is equally important when it comes to delivering educational services. Delivering IT services within healthcare has always been about mobility. Whether that’s delivering IT services with the hospital environment, remote clinics, or even home visits. The challenges faced by public sector organizations such as Central Government, Local Government, and other state funded public services, are wide and varied.